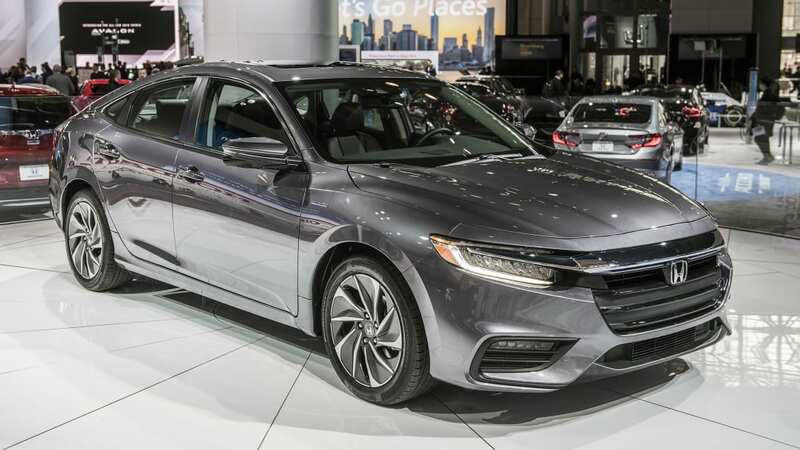 Honda already showed us what the new Insight hybrid would look like with its barely disguised "concept" at Detroit. 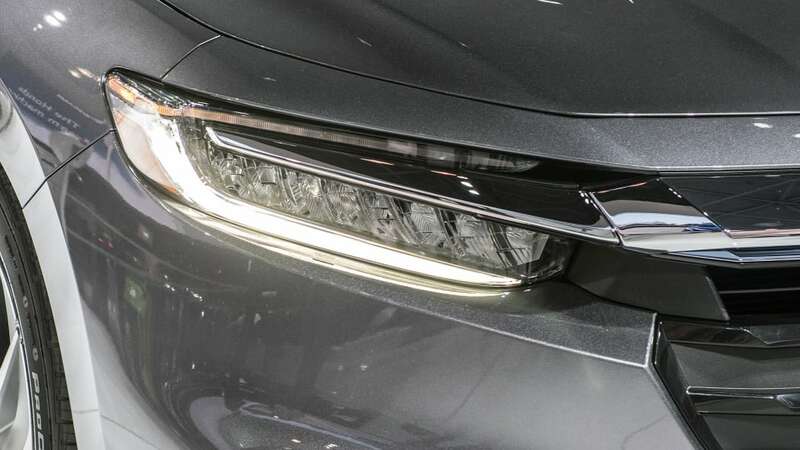 Now Honda is showing the production model, and on the outside, it looks identical to the concept except for the lack of tinting on the lights and windows. 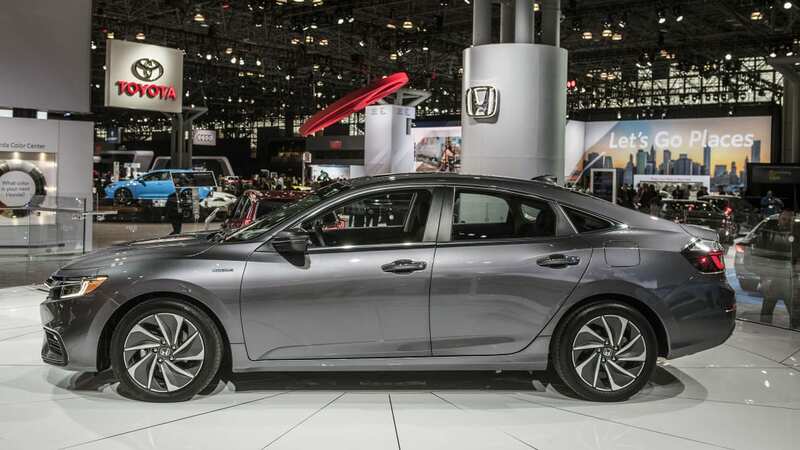 The production car also reveals its interior, and Honda has finally provided the details on its chassis and powertrain. 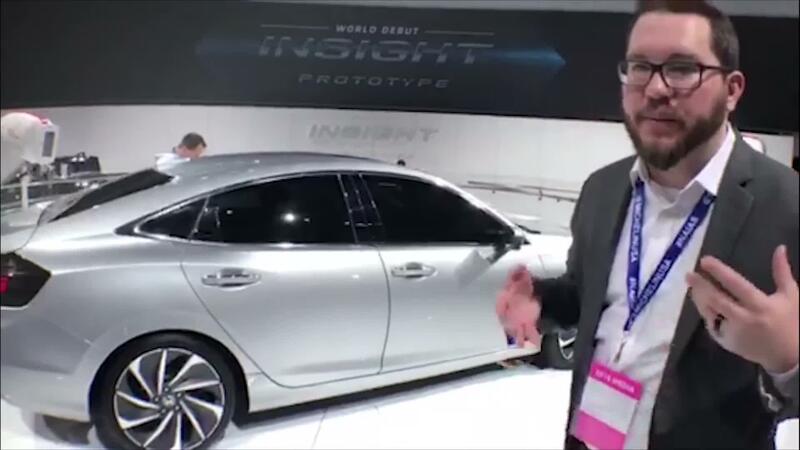 Unsurprisingly, considering the Insight's size, the car is based on the Civic platform. It features MacPherson struts up front and a multi-link rear suspension. 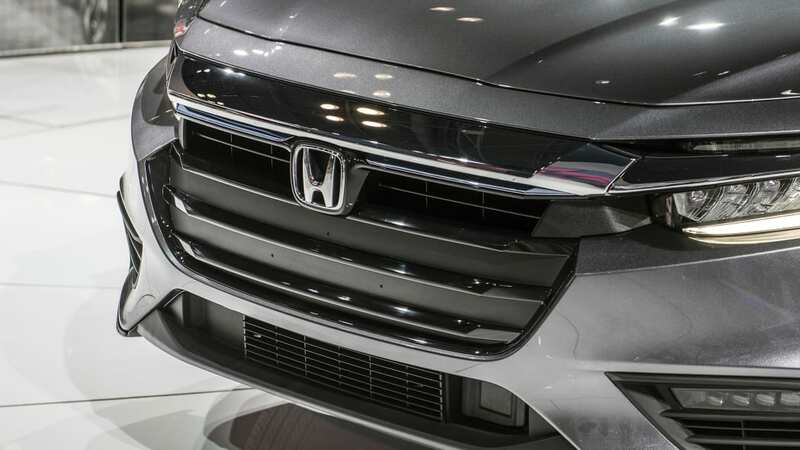 It will also be assembled at Honda's factory in Indiana where the Civic and CR-V are built. 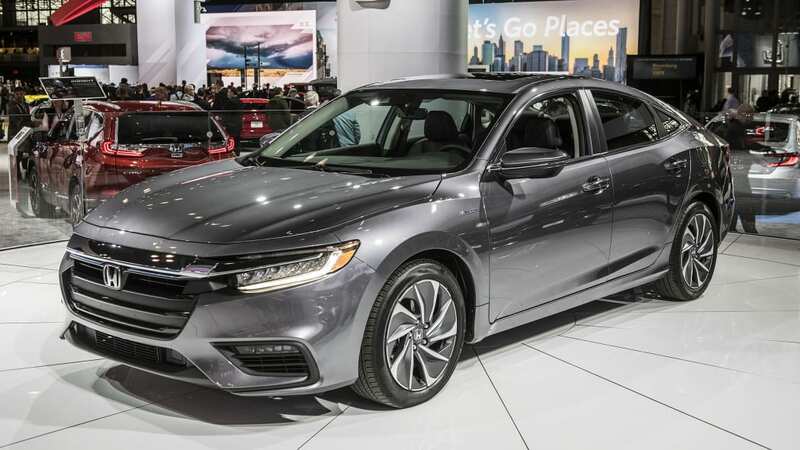 Besides different styling, the Insight also features an aluminum hood, as well as extra sound insulation in the engine bay, fenders, firewall and floor not found on the Civic. Under that aluminum hood is a 1.5-liter Atkinson-cycle four-cylinder engine along with a generator motor and a propulsion motor. 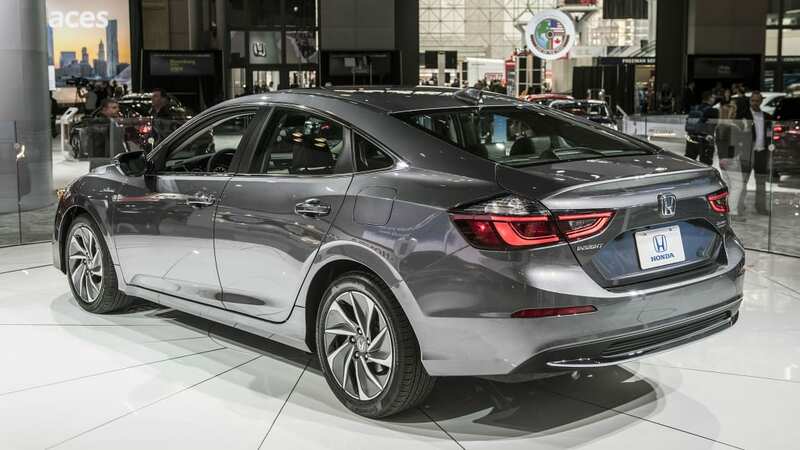 Under most circumstances, the Insight only uses the propulsion motor for forward movement, while the gas engine turns the generator motor, providing electricity for the propulsion motor. There are circumstances, such as highway driving, that a lock-up clutch will connect the engine to the drive axles. 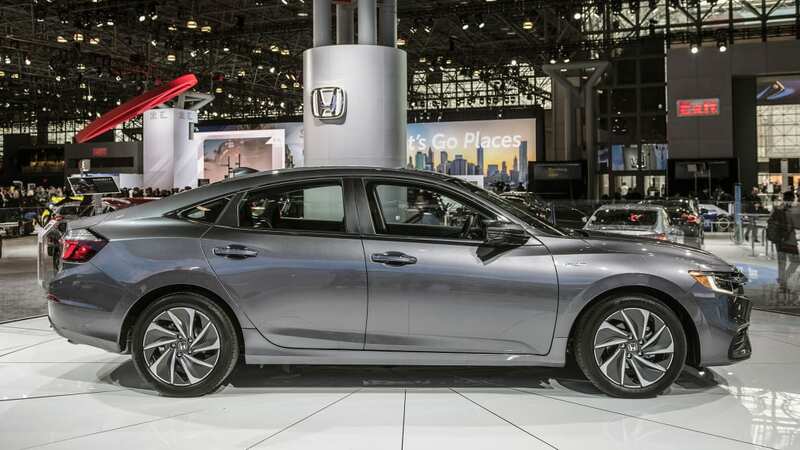 Output of the hybrid powertrain is a modest 151 horsepower and a punchy 197 pound-feet of torque. 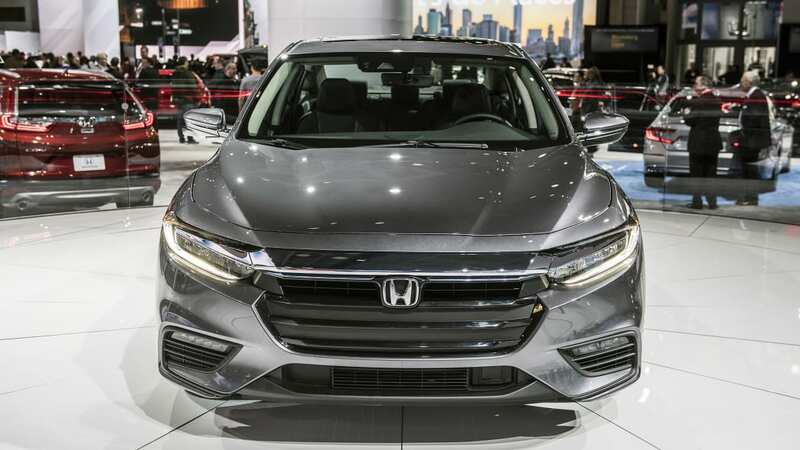 Honda is also expecting the Insight to hit 55 mpg in the city, putting it right on par with the Toyota Prius and Hyundai Ioniq. 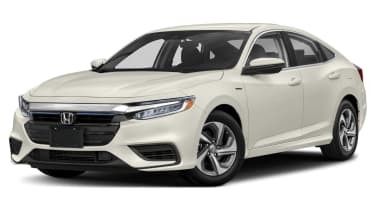 Also of note is the fact that both the engine and the battery for the Insight are built in Ohio, but at separate plants. 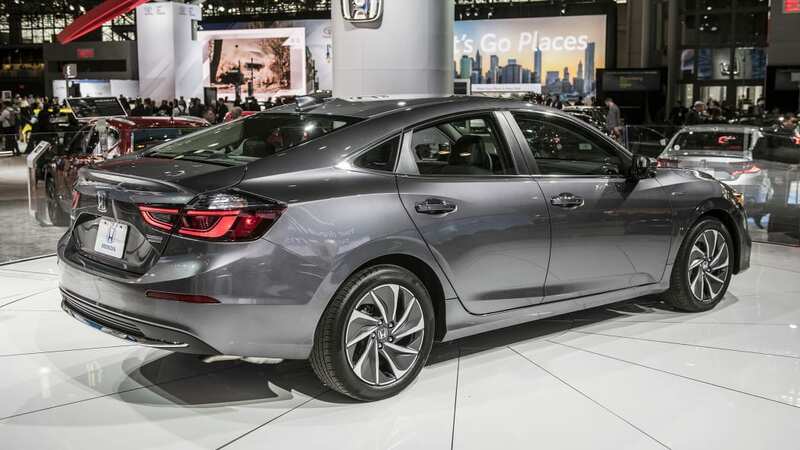 The inside of the Insight looks quite similar to the Civic it's based on, but with a number of significant changes, some of which are quite welcome. One that falls into that latter category is the infotainment system. The 8-inch touchscreen system that comes standard on EX and Touring models thankfully has a volume knob, as well as real buttons for going back one menu or going to the home menu. 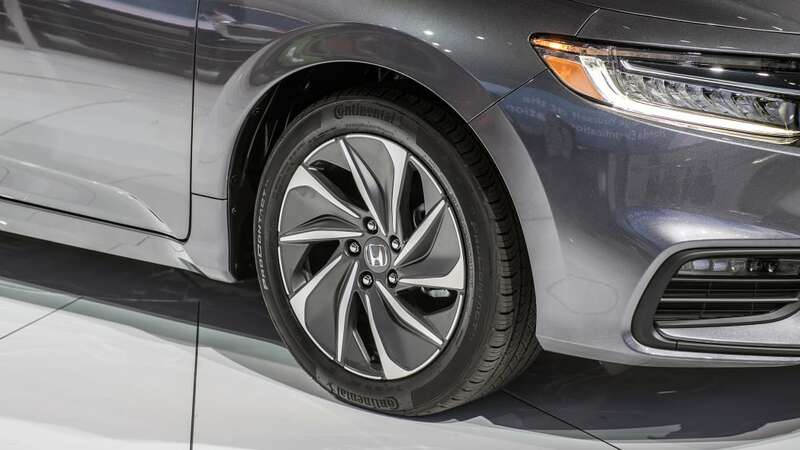 It also looks like it uses the more recent and user-friendly interface found on the Accord and Odyssey. 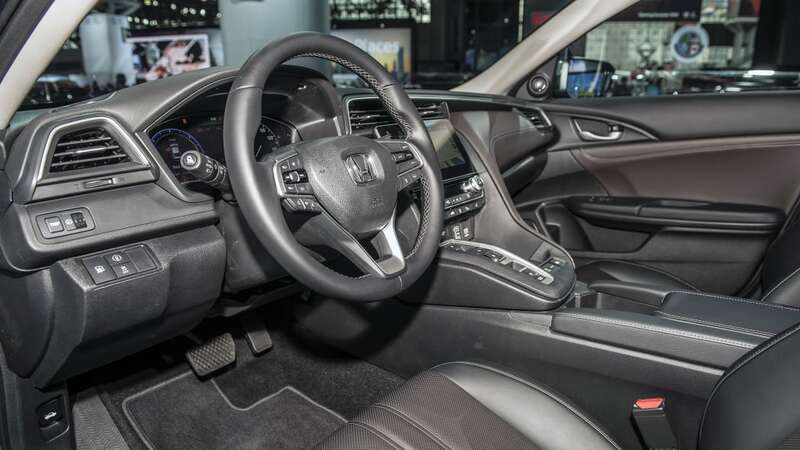 The instrument panel also uses a 7-inch screen similar to that in the Honda Accord. There's no shift lever, either, instead the Insight uses buttons like those on the Odyssey, NSX, and some Acuras. 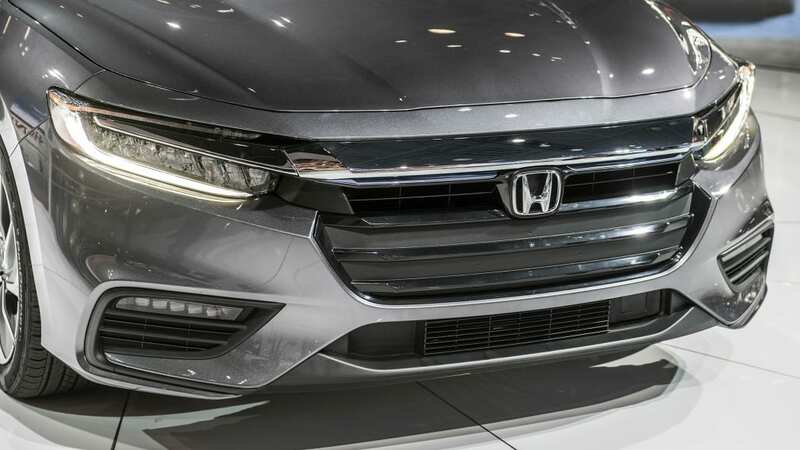 Honda hasn't revealed pricing yet, but it did announce that the Insight will be available in three trim levels: LX, EX and Touring. 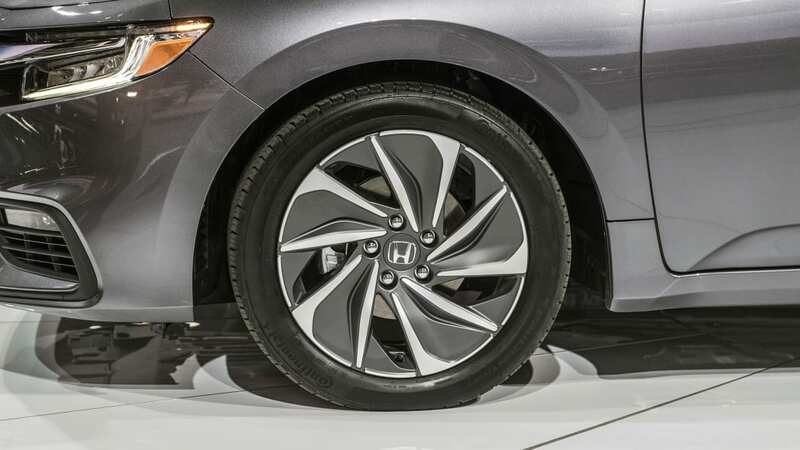 LX models will come with standard 16-inch alloy wheels, heated side mirrors, LED headlights and taillights, Bluetooth and a six-speaker sound system. EX models add the touchscreen infotainment, an eight-speaker sound system and keyless entry and starting. 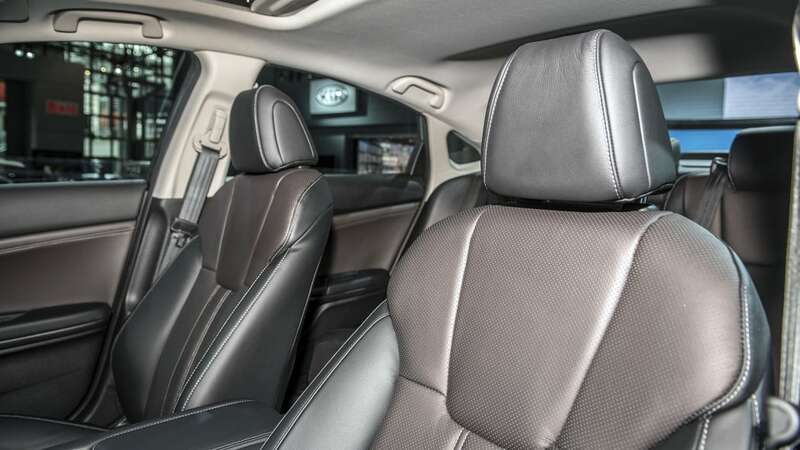 The top-level Touring trim adds 17-inch alloy wheels, fog lights, rain-sensing wipers, sunroof, dual-zone automatic climate control, navigation, 4G LTE, 10-speaker sound system, and power-adjustable front seats that are heated and wrapped in perforated leather. All Insights also get paddles on the steering wheel that adjust how aggressive the regenerative braking is. 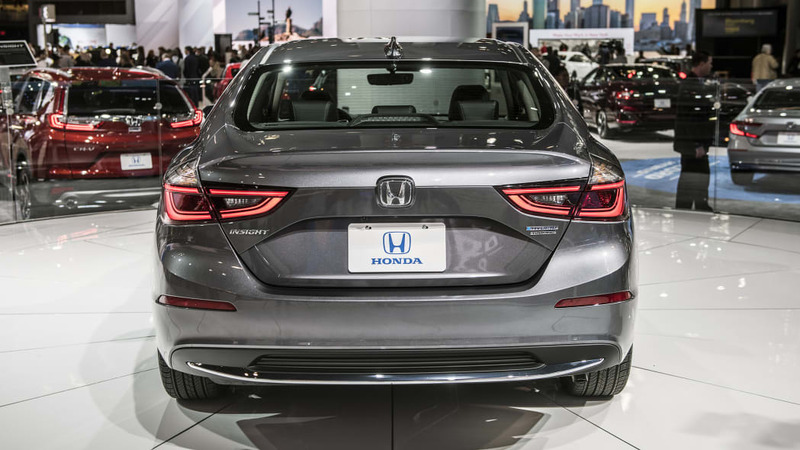 Honda hasn't provided specific dates for availability yet, but the Insight will go on sale this year.